Your cake is fragile! 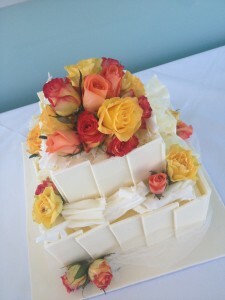 We recommend all Wedding Cakes to be delivered and set up at the venue. We deliver 7 days per week and charge based on distance and set up time. Occasion cakes are just as fragile! 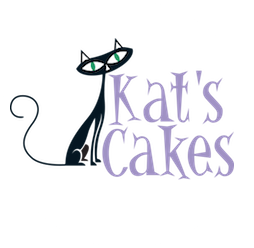 Pick up times can be arranged with Kats Cakes at time of booking. Please remember if you are collecting a cake…you must make room for it in your car! Clear your car of prams, shopping, pets and gardening equipment (remember you are transporting food!!) The car must be clean and cool in temperature. We recommend cakes be transported in the boot of the car as this is the flattest and safest part of the car. All cakes are boxed for collection.